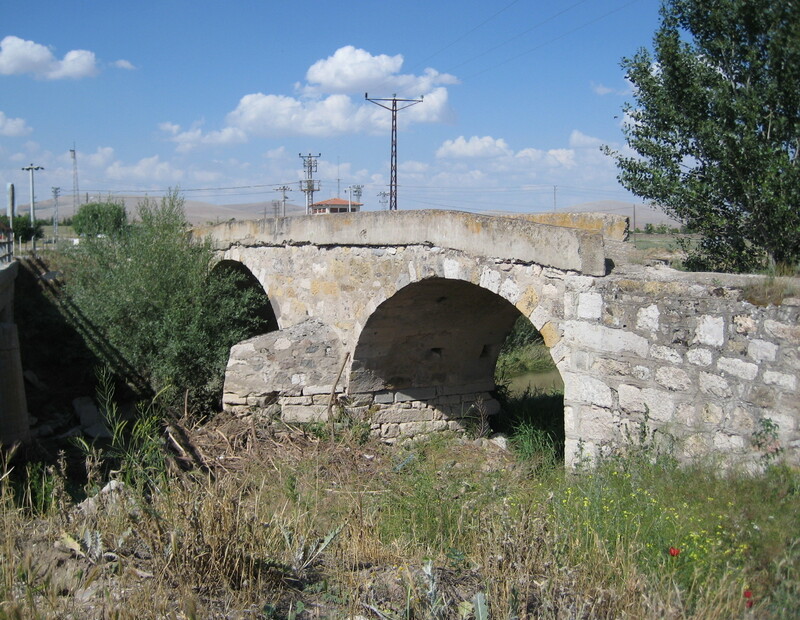 The bridge is located about 150 m. southeast of the tell of ancient Lystra, just east of the modern road. 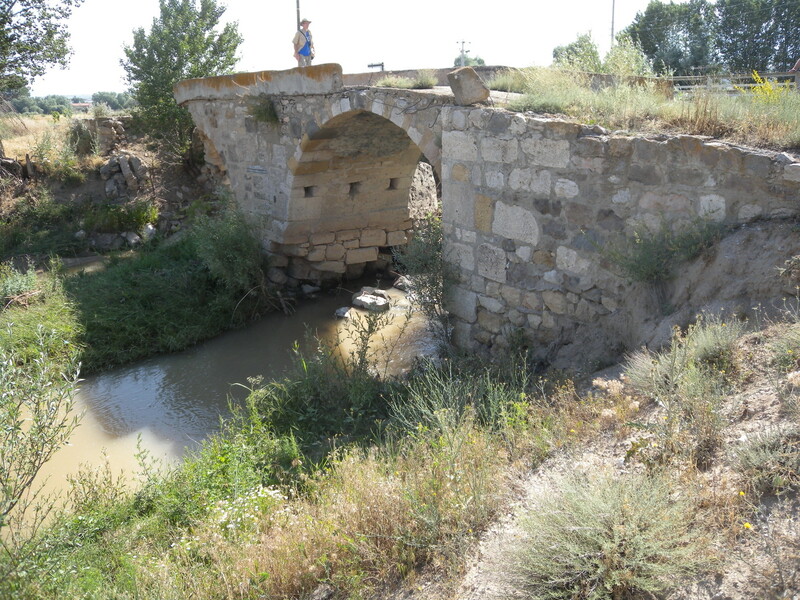 It was probably on the Via Sebaste which must have run past the foot of the tel as it continued on south. 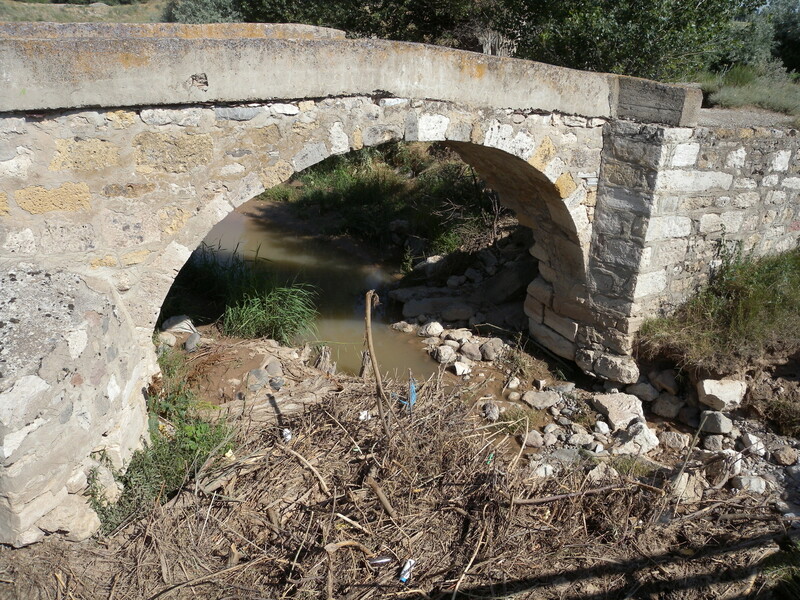 It is heavily repaired, having been still in use well into the twentieth-century.